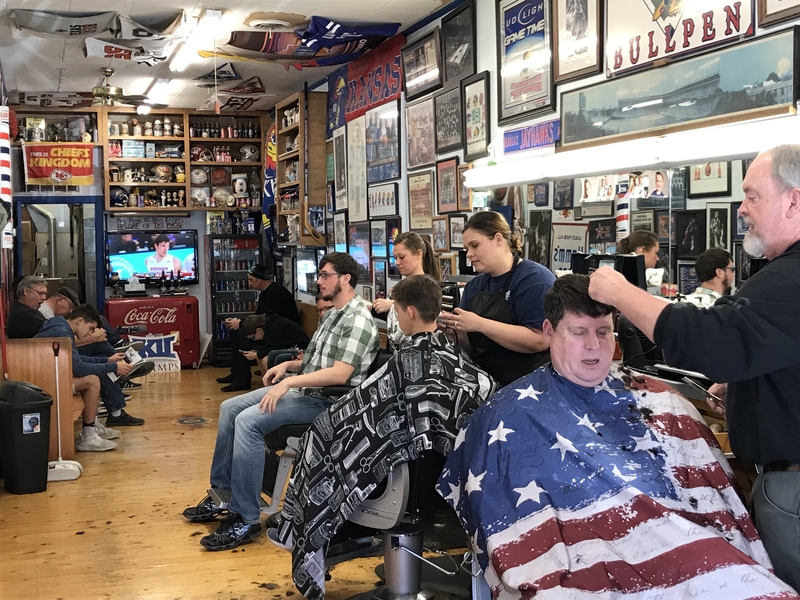 Home to the University of Kansas and Haskell Indian Nations University, Lawrence is a fun college town with a growing downtown area. The city is only 40 miles from Kansas City and 25 miles from Topeka, making it easy for people to attend a KU basketball or football game. 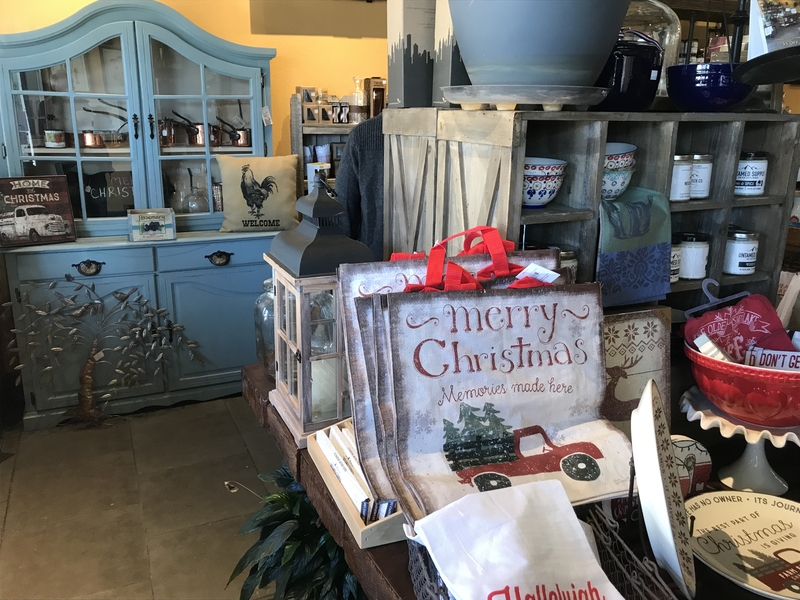 It also makes for a fun day trip to explore, shop and enjoy a great meal. With a father, brother and sister-in-law having gone to KU, I have been going to Lawrence most of my life to attend football games, basketball games, fraternity events and their wedding. I have several friends who also live there. Until a couple of years ago, I had not been downtown in many years. 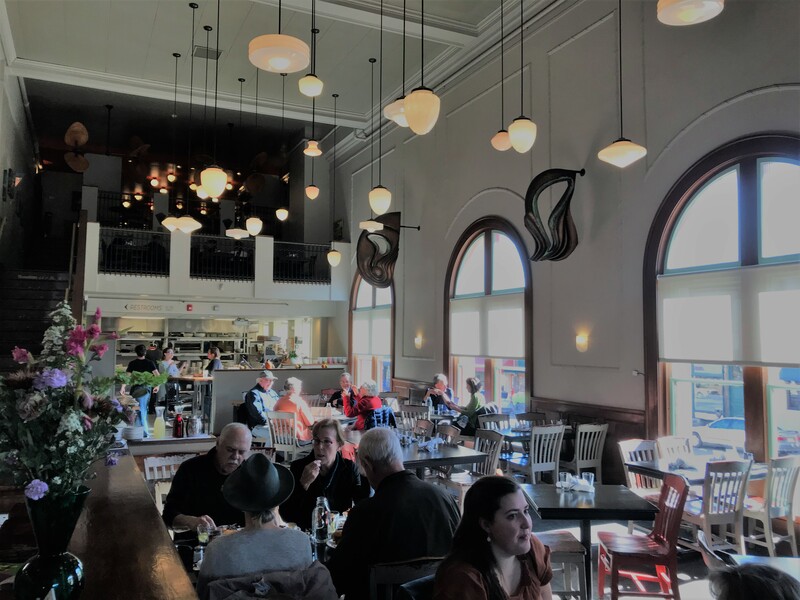 I was very impressed with the historic buildings and the eclectic assortment of shops, galleries and the large number of locally owned restaurants centered along Massachusetts St. You will also find a number of bars, a microbrewery, music venues and a renovated hotel. 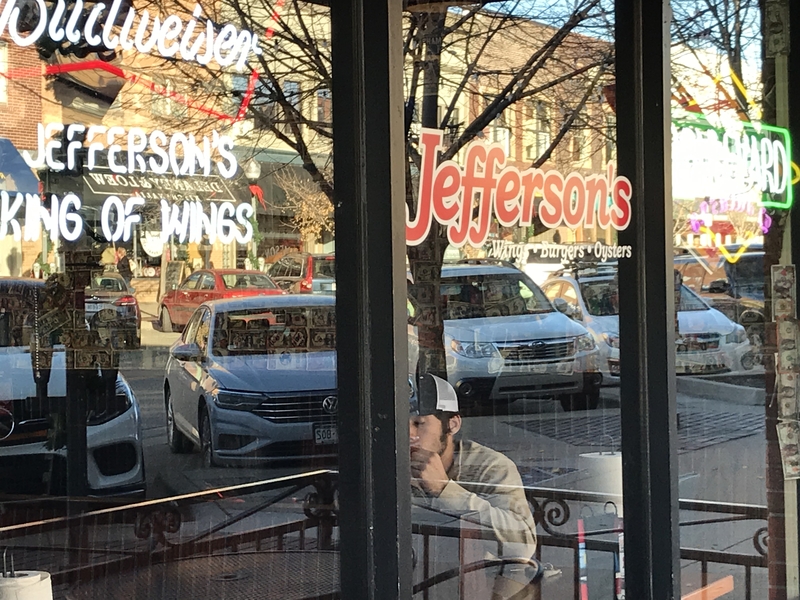 So on my recent trip to Kansas City, after reading several good articles on all that Lawrence has to offer, I decided to spend the day seeing friends and exploring this fun college town. 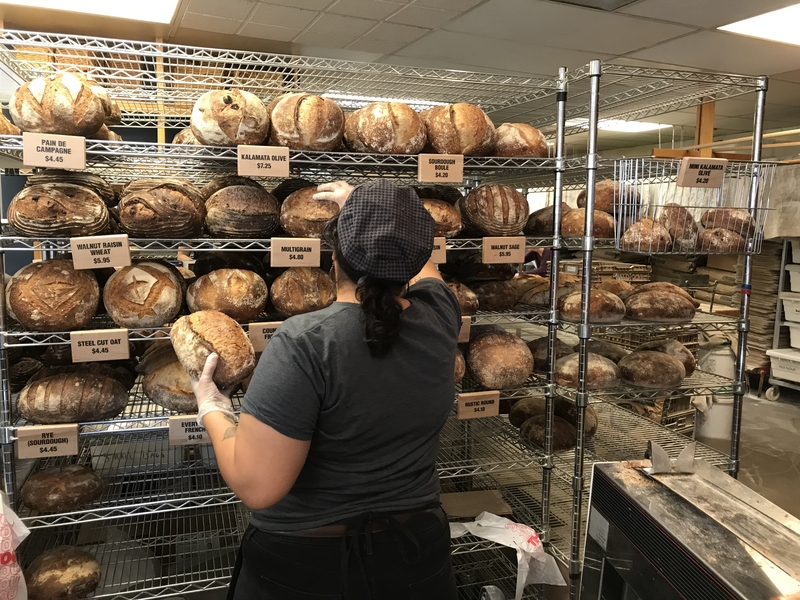 Alchemy Coffee and Bakehouse: My first stop was in their new location at 816 Massachusetts St. in downtown Lawrence. It is a great spot for coffee, desserts, cakes and food items. Their original location is at 1901 Massachusetts St.
RND Corner Grille: Based on several recommendations, I chose RND Corner Grille for lunch. It is a contemporary spot in a former drug store that has a menu featuring locally-sourced ingredients. Open for lunch, dinner and weekend brunch. They have a large menu featuring starters, soups, salads, sandwiches, entrees and steaks. I thoroughly enjoyed the grilled salmon sandwich. 801 Massachusetts St.
Free State Brewing Company: This is a local microbrewery that opened in 1989 and was the first legal brewery to open in Kansas in over a 100 years. At 636 Massachusetts St., they feature food along with it own brews. 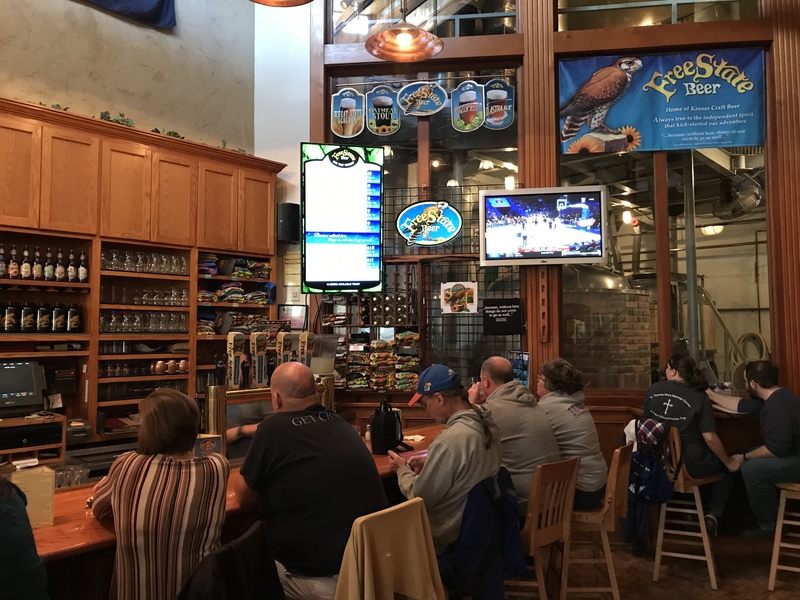 These include ales, stouts, IPAs and other seasonal offerings. Food offerings include soups, salads, sandwiches and more. 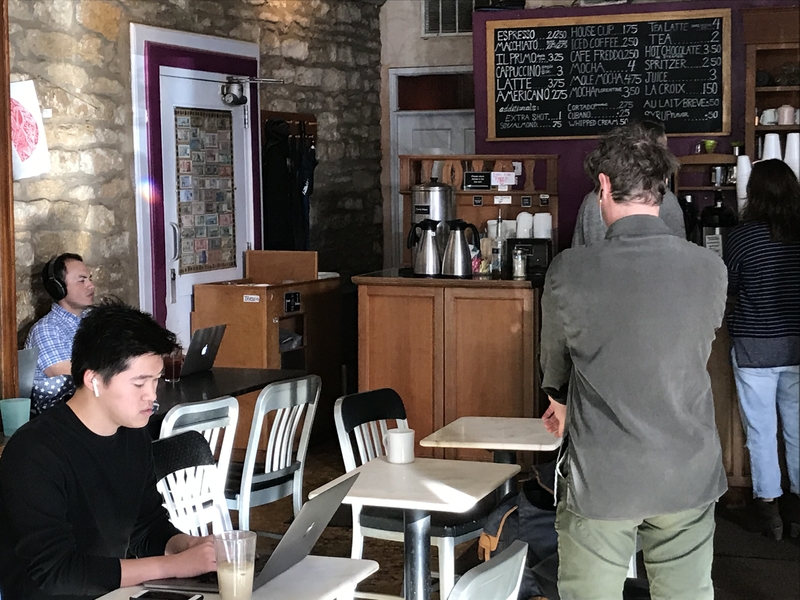 Decade Coffee: Located in the growing East Lawrence Warehouse District, this is a great coffee spot at 930 Delaware St. It also has a seasonal food menu, wine and cocktails. 1900 Barker Bakery Cafe: When in town, make sure not to miss 1900 Barker Bakery Cafe. 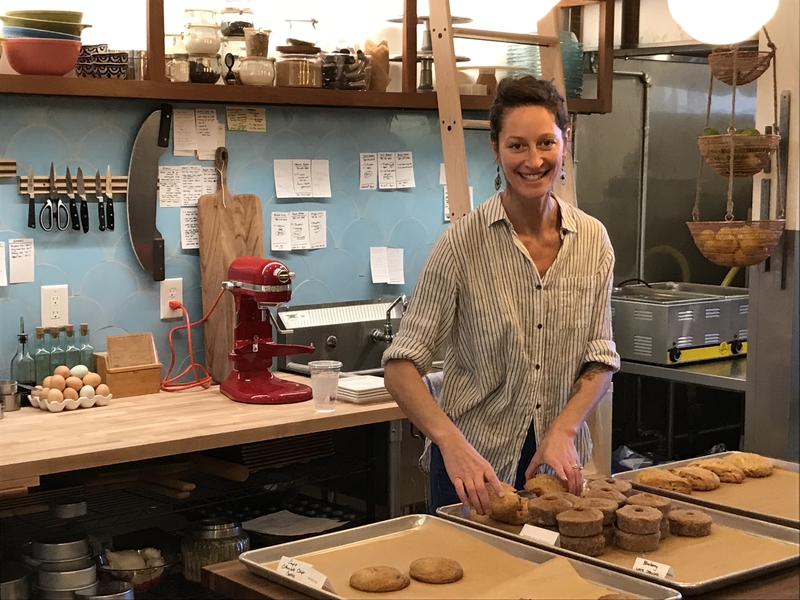 Taylor Petrehn was a 2019 James Beard Nomination for Outstanding Baker. They feature bread, pastries, coffee and food items. 1900 Barker, Lawrence, KS. Wheatfields Bakery Cafe, at 904 Vermont, is a great spot for breakfast, lunch and dinner. They have a full breakfast menu and a large sandwich menu for lunch including sandwiches, empanadas, quiche, soups, salads. They also make a number of slow fermented, hand-crafted, hearth-baked breads from their wood-fired brick oven. These include a French baguette, multigrain, whole wheat, pecan raisin, rustic Italian, steel-cut oat and sourdough. 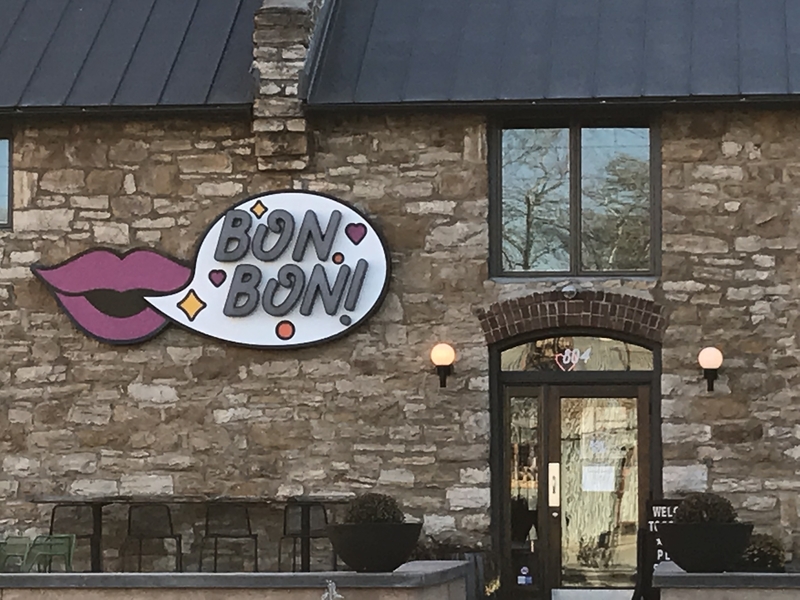 Bon Bon! 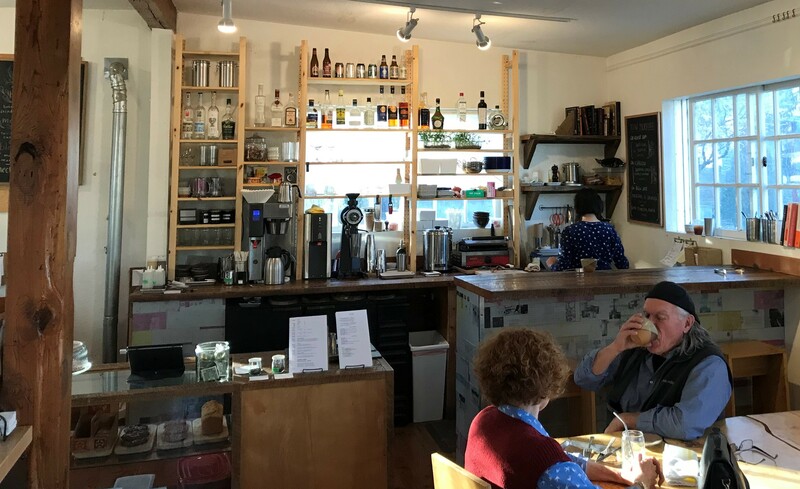 : This is a small restaurant near the Warehouse Arts District serving coffee, cocktails, desserts, sandwiches, soups and more. 804 Pennsylvania. 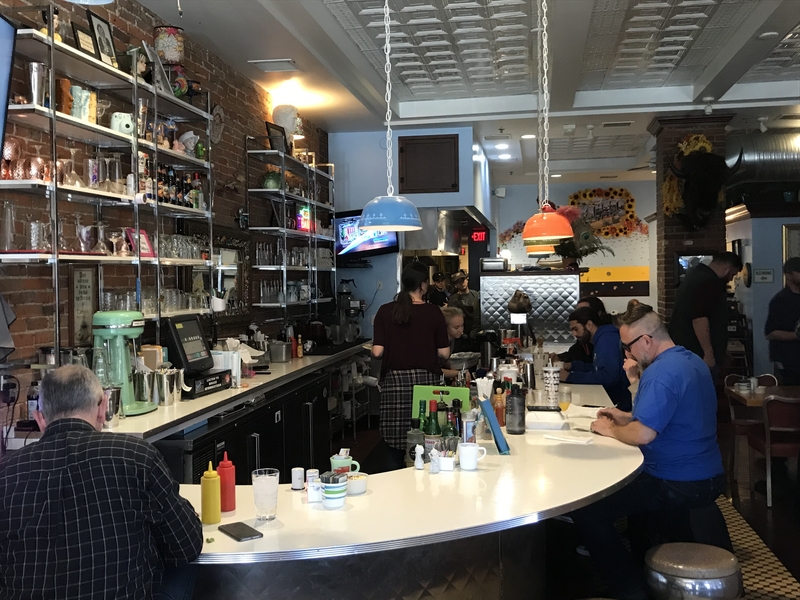 Ladybird Diner: This is a fun, colorful local diner found at 721 Massachusetts featuring modern comfort food. 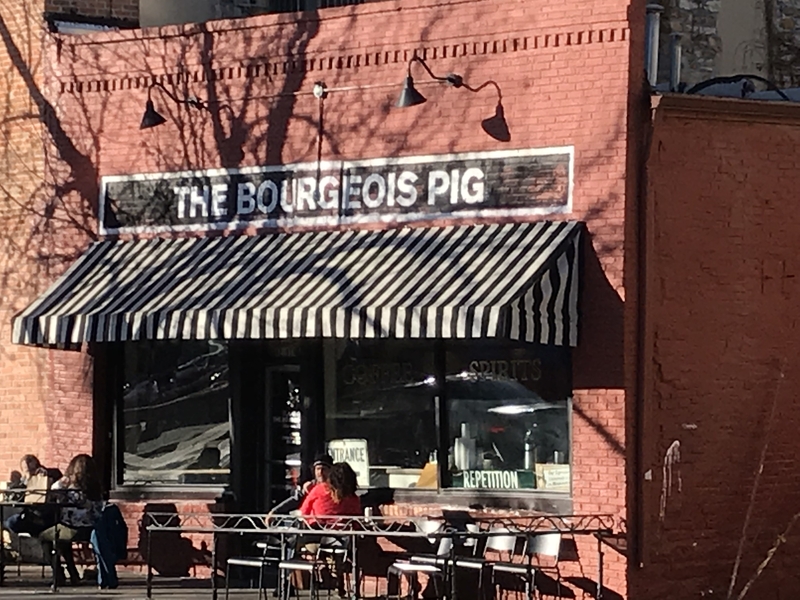 The Bourgeois Pig: This a popular cozy, casual coffee shop and bar. 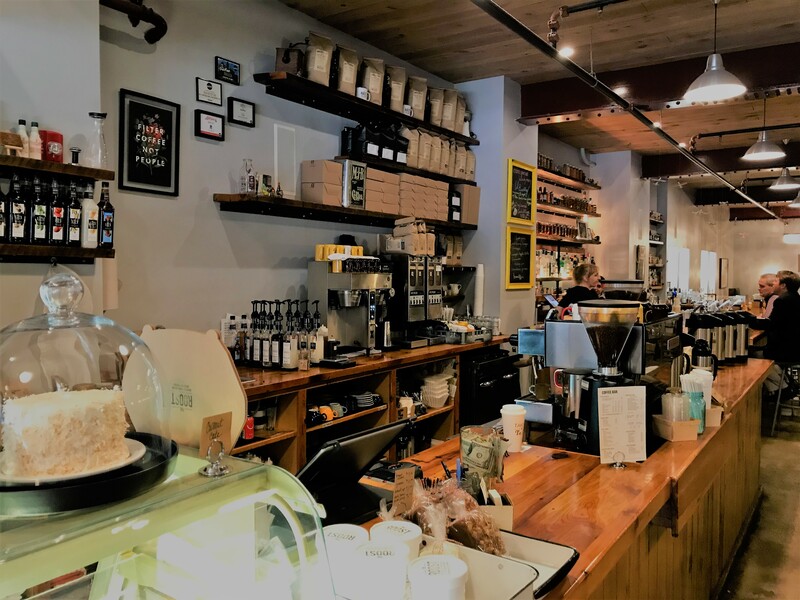 It is located downtown at 6 E. 9th St.
Another fun coffee spot, is La Prima Tazza at 638 Massachusetts St. in the Liberty Hall building. 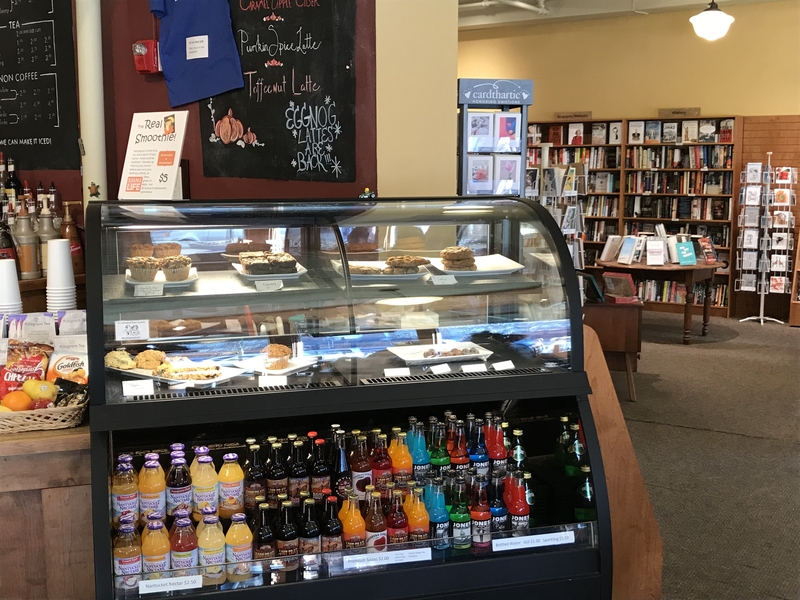 Signs of Life Espresso and Book Store is located at 722 Massachusetts St. Stop in for an espresso or latte and then check out their bookstore and art gallery. 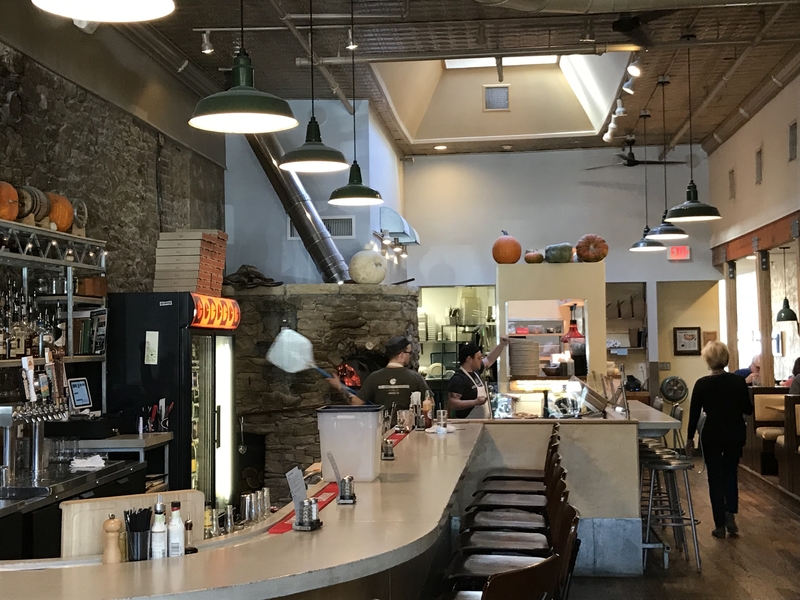 Limestone Pizza – Kitchen – Bar: At 814 Massachusetts, this is a great spot for pizza. 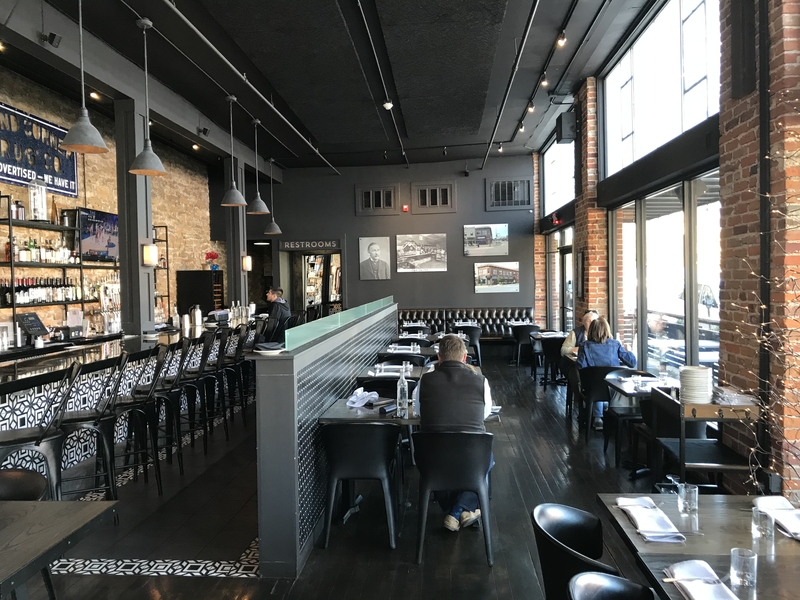 The Roost: At 920 Massachusetts, this a casual breakfast and lunch cafe offering American fare, pastries and coffee drinks, plus a full bar menu. Highlights of the menu include biscuits and gravy, eggs Benedict, and mac and cheese. Mass St. 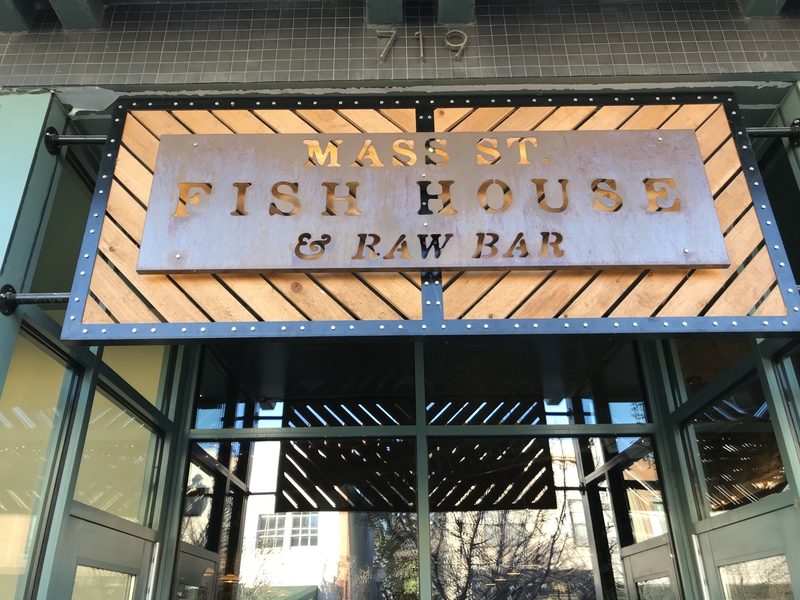 Fish House & Raw Bar: This is a locally owned spot, featuring fresh oysters, a raw bar and seafood from crab cakes to mussels. The menu looks great. 719 Massachusetts St.
Jefferson’s Wings, Burgers, Oysters: An Alabama based, casual bar and restaurant at 743 Massachusetts St., known for its burgers, fresh oysters and great chicken wings. 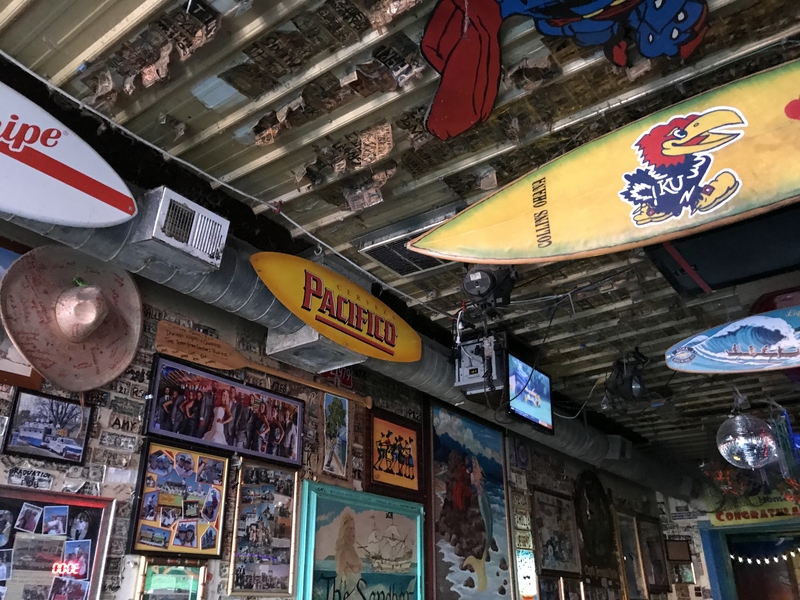 Sandbar: From 1989, this is a fun bar at 17 E. 8th St. with a tiki bar theme and tropical drinks. 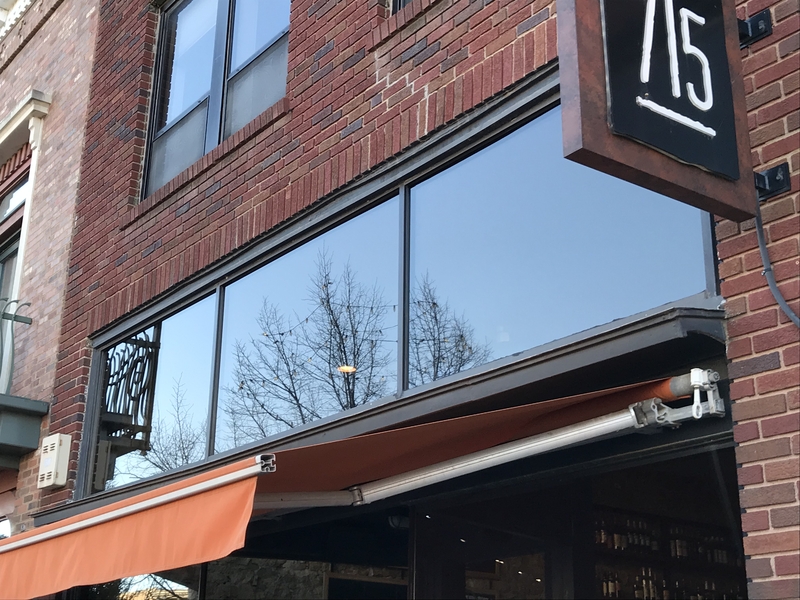 715 Restaurant: This European-style, fine dining dining restaurant is known for its charcuterie, steaks, pastas and seafood. It is open for lunch, dinner and weekend brunch. 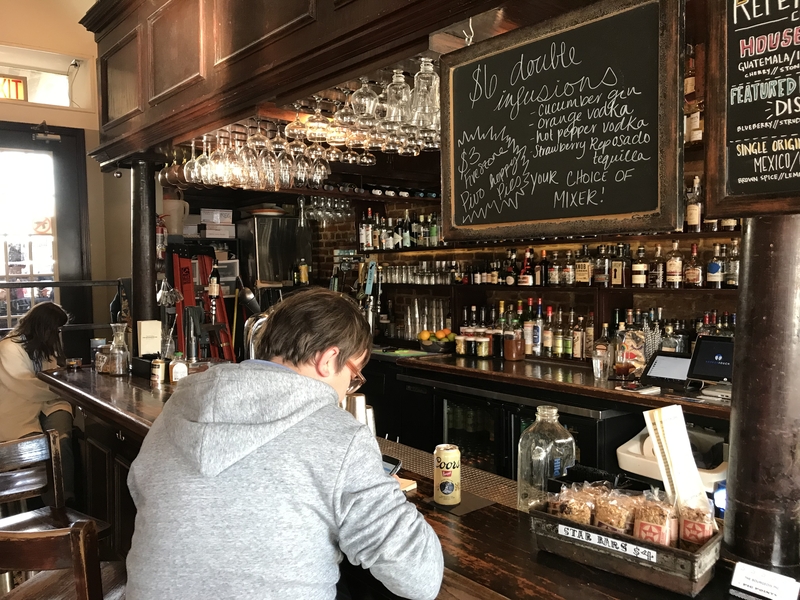 Merchants Pub & Plate: At 746 Massachusetts, in an historic bank building, this is a fun, casual spot open for lunch, dinner and a Sunday brunch buffet. You have to check out the bathrooms in the former bank vault! 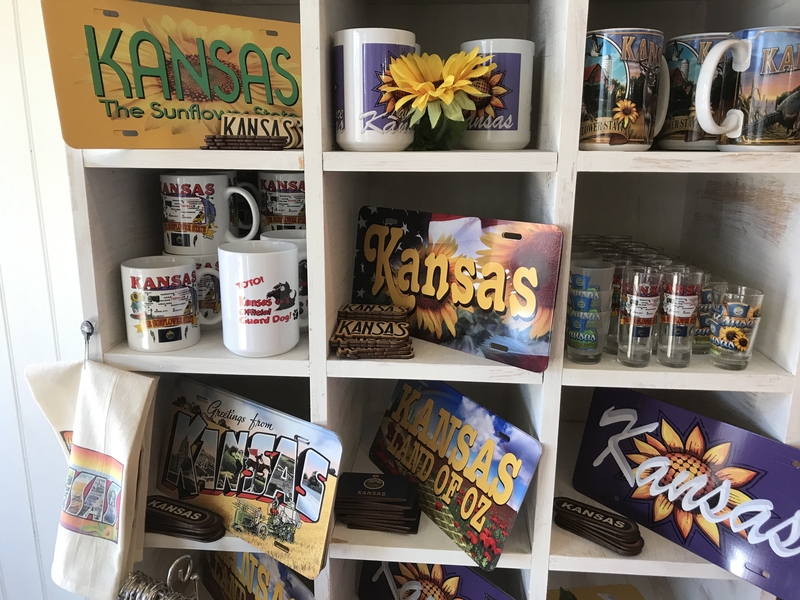 Mass St. Mercantile: This a fun local store featuring Lawrence, Kansas and KU merchandise. 738 Massachusetts St.
Delaney & Loew Kitchenalia: At 732 Massachusetts St., this is a good place for kitchen goods and unique gifts. 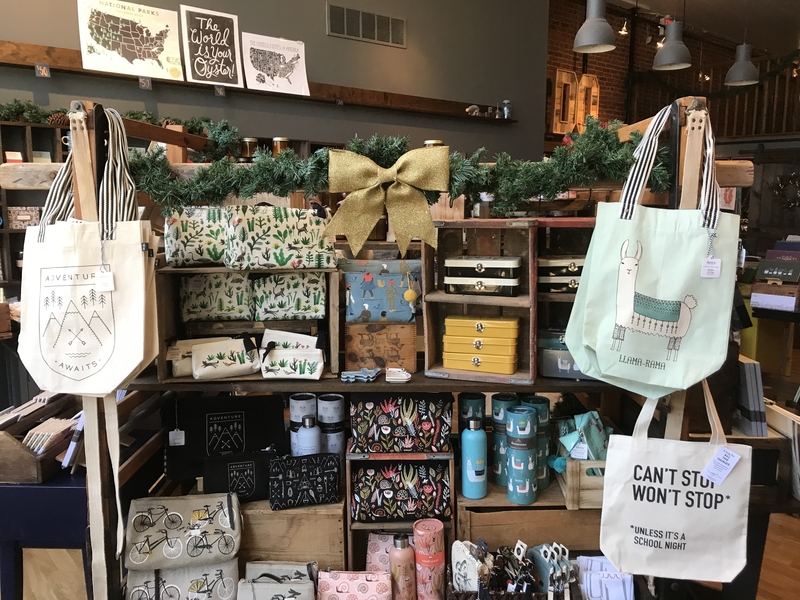 Ruff House Art Paperie & Press Shop: Since 2009, this paper and press shop features their line of greeting cards, wedding invitations and letterpress stationery. It is well-worth the visit. 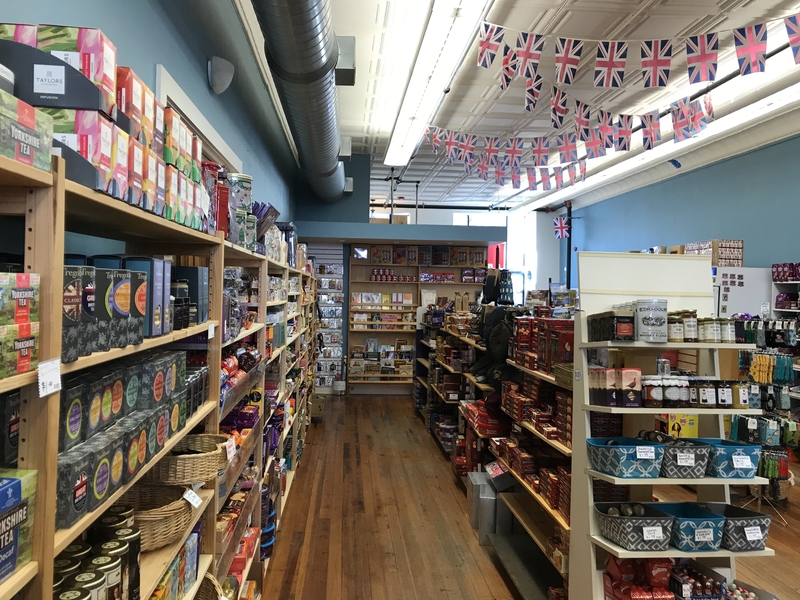 729 Massachusetts St.
Next door to Brits Purveyors is Au Marche – The European Market. This is a casual shop selling imported European goods and gift items. 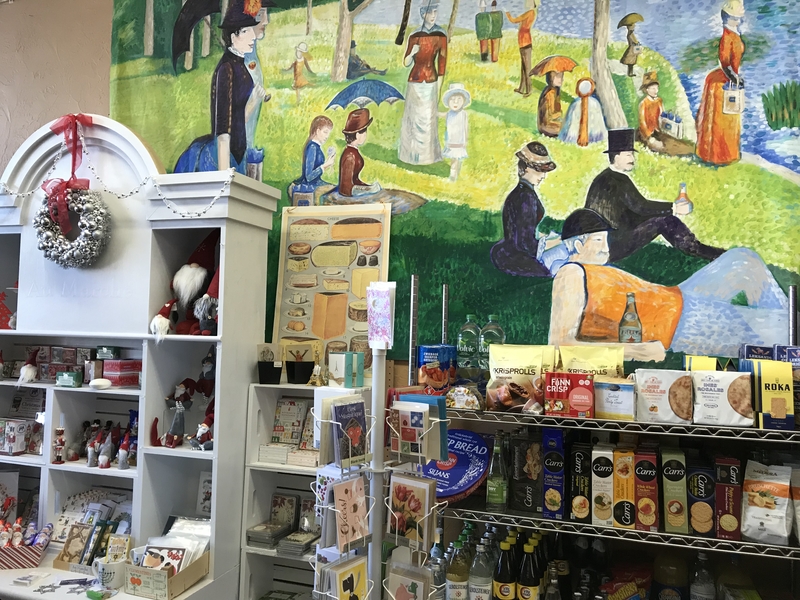 You will find cookies, chocolates, bottled waters, pastas, mustards, salad dressings, sweets and more. 931 Massachusetts. 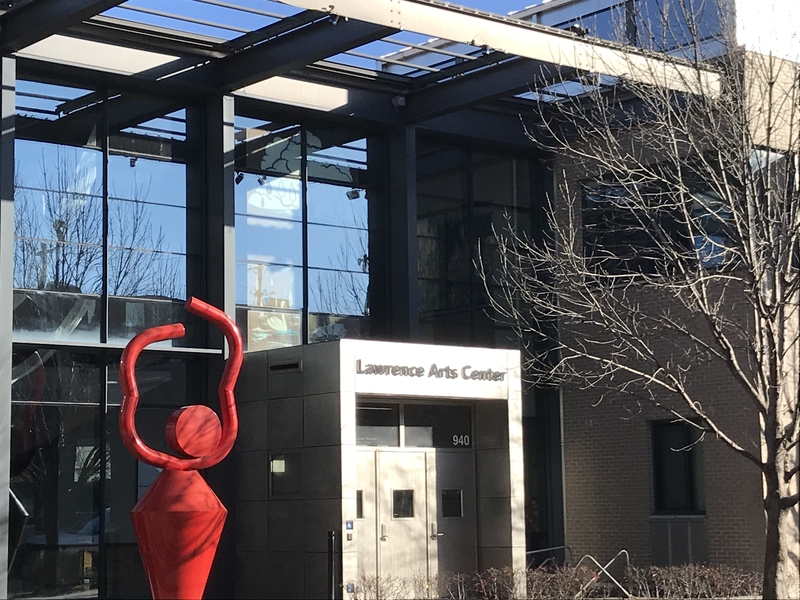 Lawrence Arts Center: The Lawrence Arts Center was established in Lawrence in 1974 to support the visual and performing arts in the city. Here you can view an art exhibition, take an art class or attend a theater, music or dance performance. 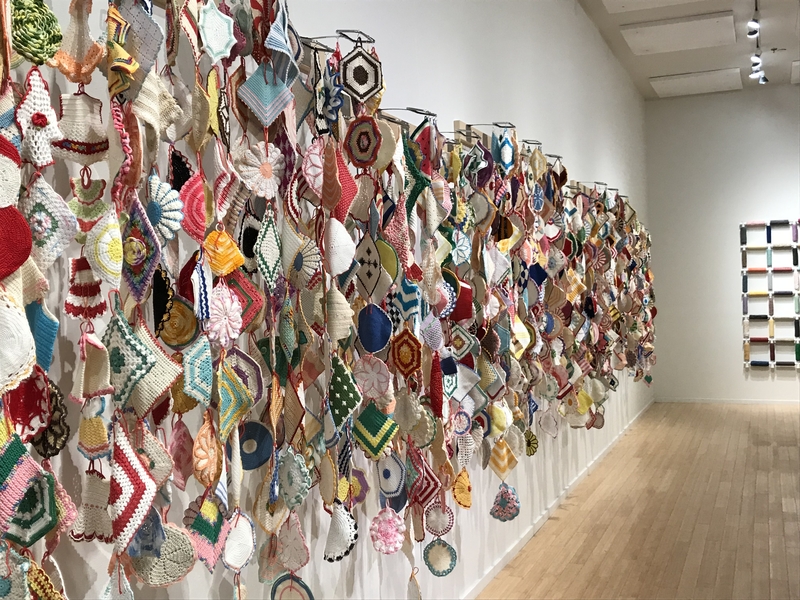 It is located downtown in a contemporary building at 940 New Hampshire St. 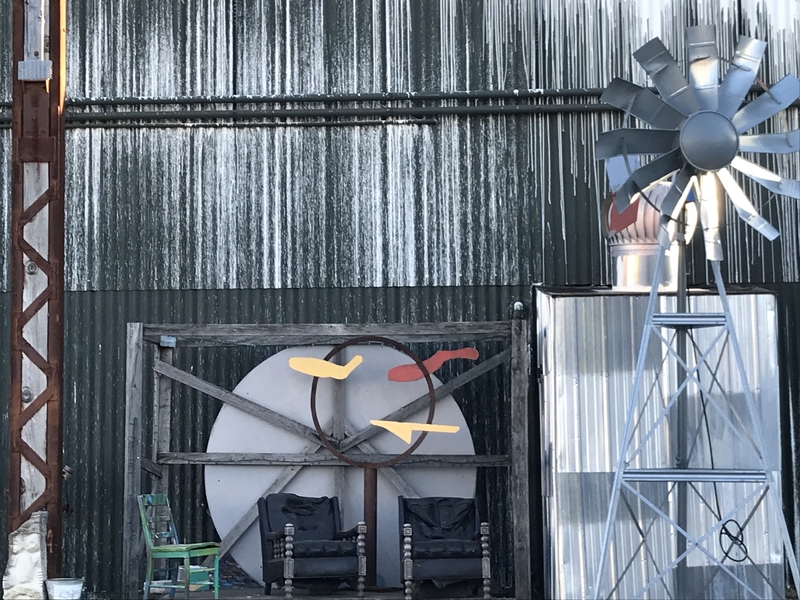 Warehouse Arts District: This is an emerging arts and entertainment district east of downtown. 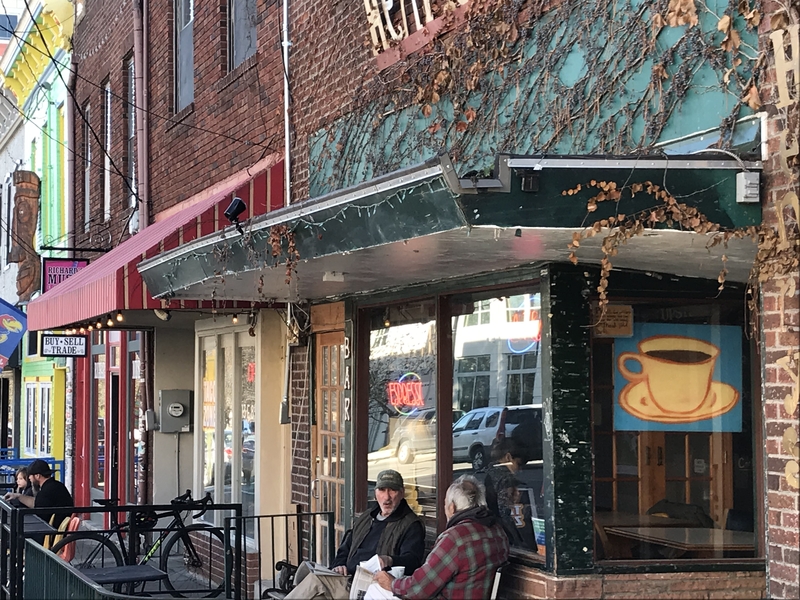 Here you can find loft apartments, artists studios and galleries along with the Lawrence Beer Co., Decade Coffee at 930 Delaware St. and Bon Bon! At 804 Pennsylvania. 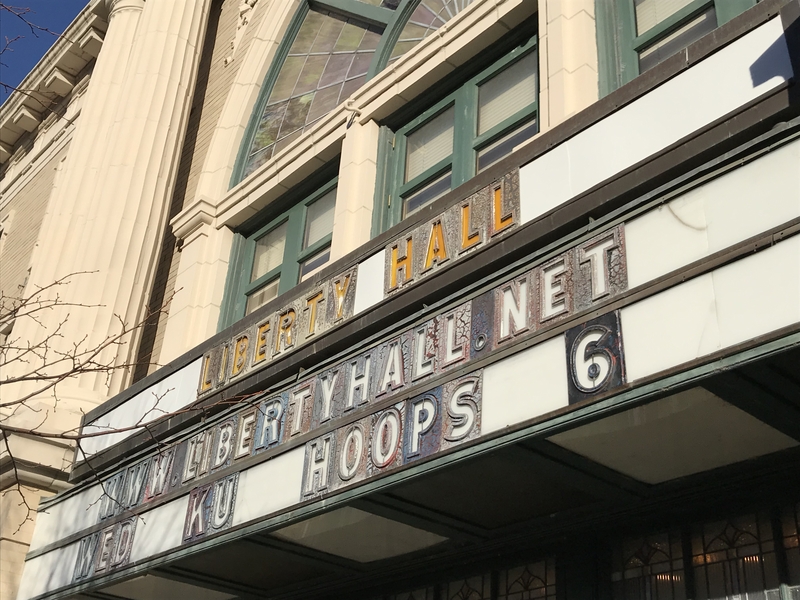 Liberty Hall: Located in the heart of downtown, this is an historic home to concerts, independent movies, film festivals, a video-rental store and a coffeehouse, La Prima Tazza. To stay downtown, the Eldridge Hotel at 701 Massachusetts St. is a great choice. After being opened and closed over the years, the hotel was reopened in 2005 after being brought back to its 1925 grandeur. 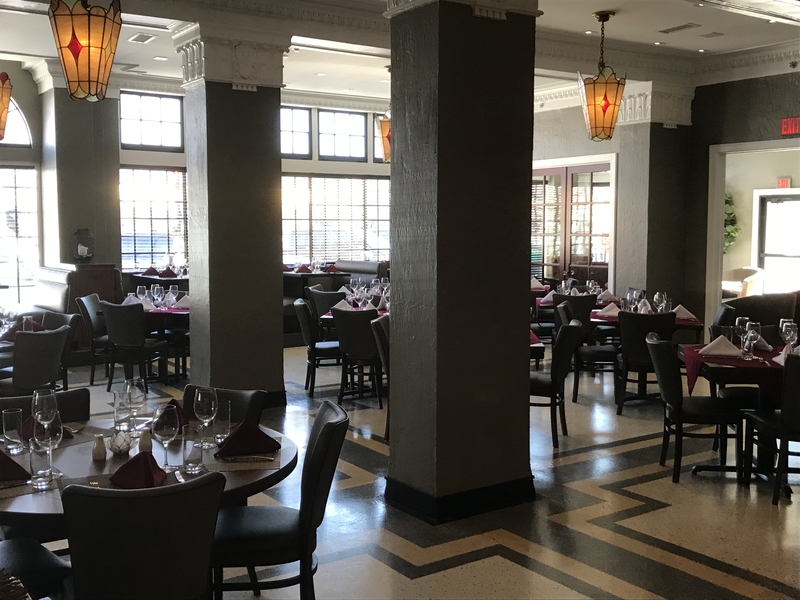 The Jayhawker bar and restaurant and the more formal Eldridge House Grille, along with the lobby, underwent a recent renovation as well. 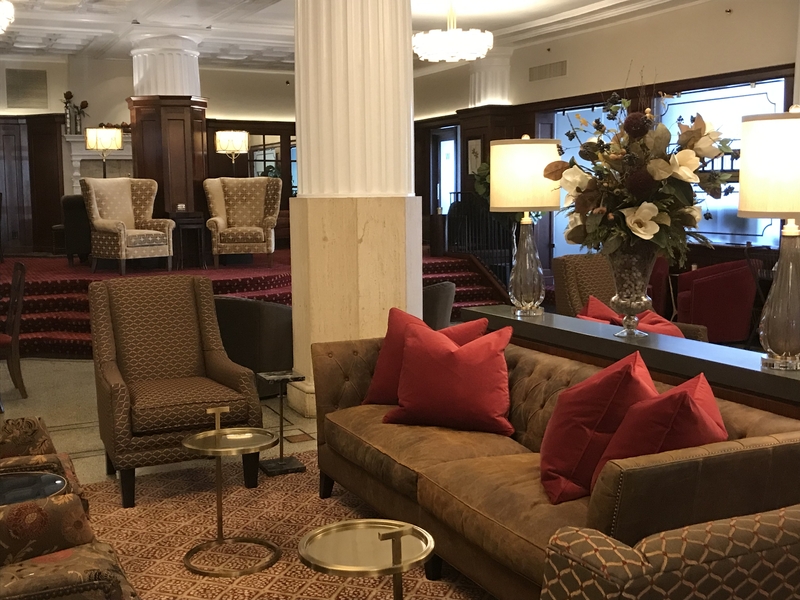 Oread Hotel: Located next to the KU campus, the Oread gets great reviews. It has a bar, restaurant and rooftop bar for great campus views. 1200 Oread Ave. The Halcyon House: I recently read about this local B&B with nine rooms. This might be a good option for those who prefer a small inn experience. 1000 Ohio St. It is an eight block walk to downtown.